Great exposure for local business, delivering customers right to your door. 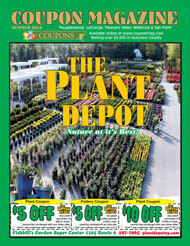 Many businesses advertise and market in the Coupon Magazine. Increase your sales and profits with the Coupon Magazine. 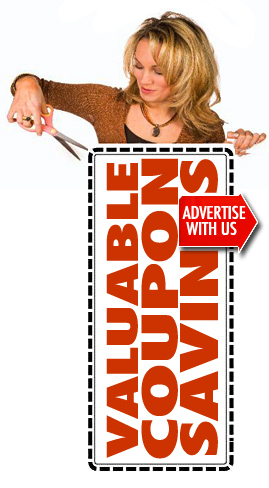 Click on your local Coupon Magazine to view and print coupons from local merchants.